Want to use Facebook ads to grow your business? Here’s what you should know about me. I used to teach elementary school and am a teacher at heart. I believe we are all life-long learners. Because of these traits, I love to share my knowledge and teach others what I have learned. I excel at breaking things down and making them as easy as possible. 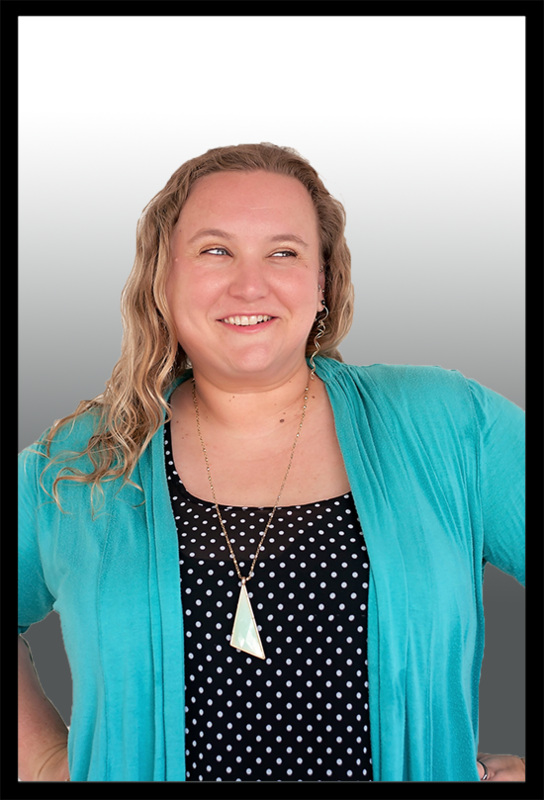 I relish taking the frustration and overwhelm out of using Facebook, so that working in your business can feel a lot more like play. I can help you use your Facebook Ads to gain fans, leads, and sales – consistently. Imagine what it would feel like to wake-up, knowing that your business was on auto-drive – bringing in fans, leads, and sales while you were sleeping. That is the power and beauty of Facebook Ads. But wait, have you tried to run ads before and found them incredibly confusing or a waste of money? Or you know Facebook Ads are the way to go, but you have no idea where or how to start? 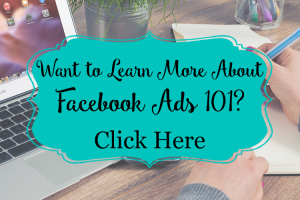 In my Facebook Ads 101 Mini-Course, I’ll walk you through how to do it… step-by-step. You’ll see how to target your perfect audience and how to effectively run, analyze and edit the 3 most potent types of ads. And I give you a bonus Facebook Group, just for course members, to ask questions about the ads you’re running and get feedback on your targeting, ad images, and copy! Know you’d like to run Facebook ads at some point but first you need to get your Facebook Page up and running consistently? Then Campreneur is perfect for you! Facebook is the most powerful platform out there. Are you using it to your advantage? With 1.71 billion monthly active users and 5 new profiles created every second, your target audience is on Facebook. But do you know how to find them? And more importantly, are you putting yourself out there in a way that they can find you? 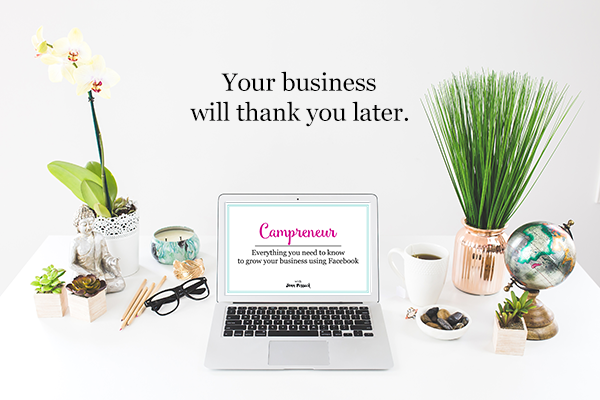 If you know that you want to use Facebook to grow your business but it confuses and frustrates you, then you are in exactly the right place. So that you get more reach, more engagement, and ultimately more sales to have more ease and way more fun in your business! 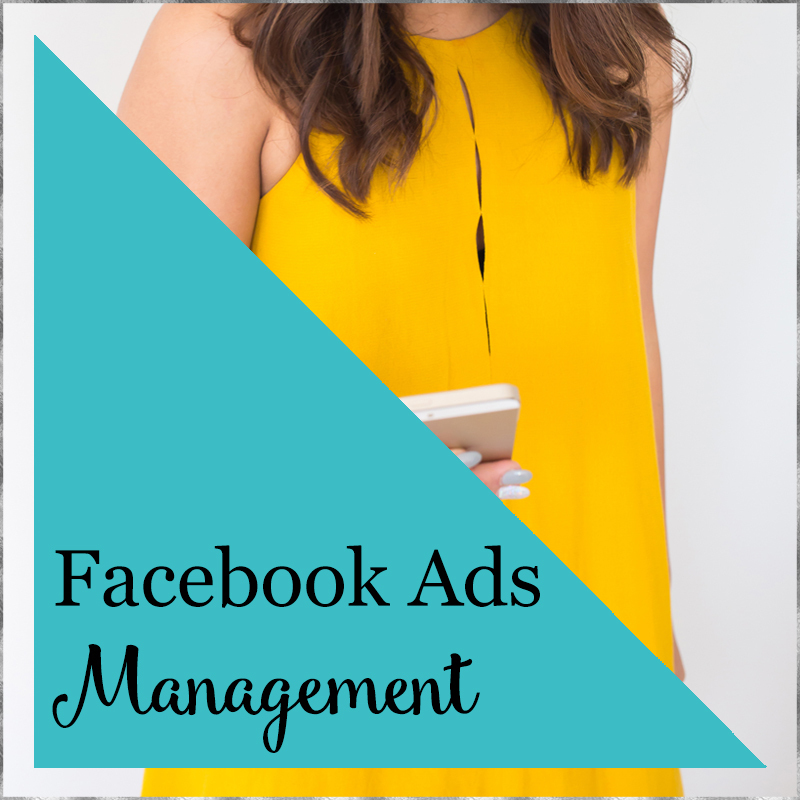 Already running Facebook Ads but know they could be performing better? 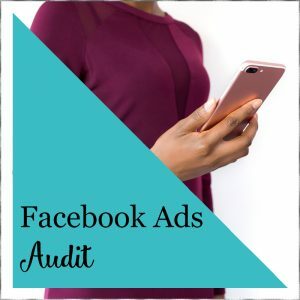 I’ll take a peek inside your Facebook ads account and give you a full audit with suggestions to improve your campaign.